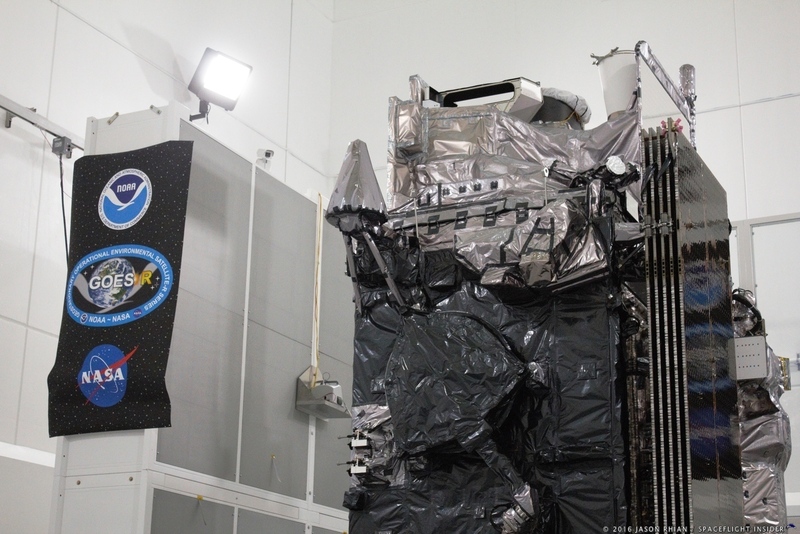 CAPE CANAVERAL, Fla. — The National Oceanic and Atmospheric Administration’s GOES-R satellite has a new launch date. United Launch Alliance posted an update on Friday, Nov. 4, stating that it was aiming for a Nov. 19 launch. Pending the Eastern Range’s approval, the NASA and NOAA GOES-R spacecraft will be launched atop the 541 configuration of the venerable Atlas V rocket. The launch window is set to remain open for some 4 hours. It will open at 4:42 p.m. EST and close at 6:42 p.m. EST.